NIT Day is back for its second edition, and this time, even the ground won’t stand its blast! 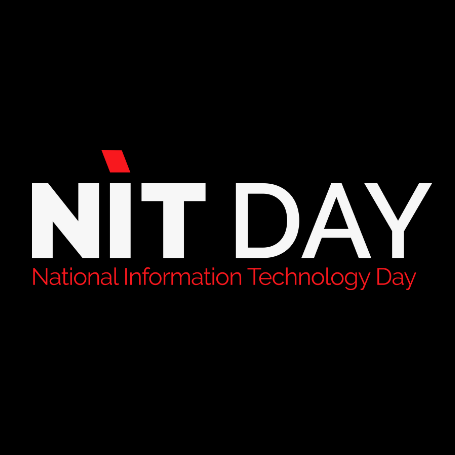 NIT Day, stands for National Information Technology Day, is an IT event organized by many of Insat clubs. The first edition was held last year in April and this year, the second edition keeps the same date, but not the same flavor. Under the organization of ACM INSAT, Securinets, Netlinks, Techlens, and Android Club, mind-blowing challenges will be held to satisfy your appetite for competition and give you the opportunity to prove your potential and skills. Embedded Systems Challenge: Netlinks is cooking something delicious for the embedded systems enthusiasts. The « Net Challenge » will revolve around developing drivers or APIs for microcontrollers within a time limit. 24 Hour Hackaton: will be held at the launch day (6 April 2019) at 1 pm. As the name indicates, the challenge will last 24 hours in which teams will be given a certain topic and race against the clock to build a functional web/mobile app around it. Say goodbye to your comfy beds! Capture the Flag: the beloved competition organized by Securinets will be held the second day. Capture the Flag will test your ability to complete specific Security tasks to gain credit points. Videogame Challenge: organized by Gamerhood is going to unleash the gamer within you through its fierce competitions. VR Demos: You’ll take a moment off reality to dive into a mind-blowing virtual world through our VR demos that will be held in the « hall ». Problem Solving Challenge: ACM INSAT will test your skills in problem-solving by competing against others. Conferences: World-class and renown speakers will join us to talk about the latest trends of technology and organize workshops to give you a hands-on experience. Training & Competitions: They say if you want to change the world, start with the children. And in NIT Day 2019, we know that the best. That’s why our Junior Team has had the opportunity to teach juniors web/game development and organize competitions for them to test their newly-founded skills. And of course Food! : We understand that an event without food is no good. That’s why we thought about your tummies and decided to indulge you with various delicacies. 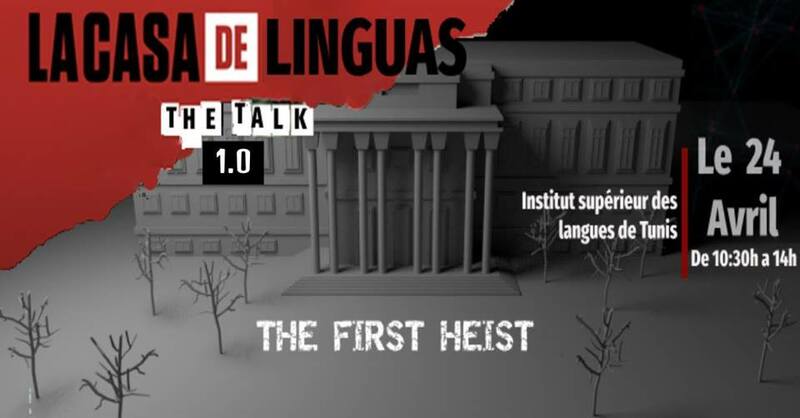 If you want to learn more about our event, check out our new website or like our Facebook page to stay updated with our latest news and other cool stuff.